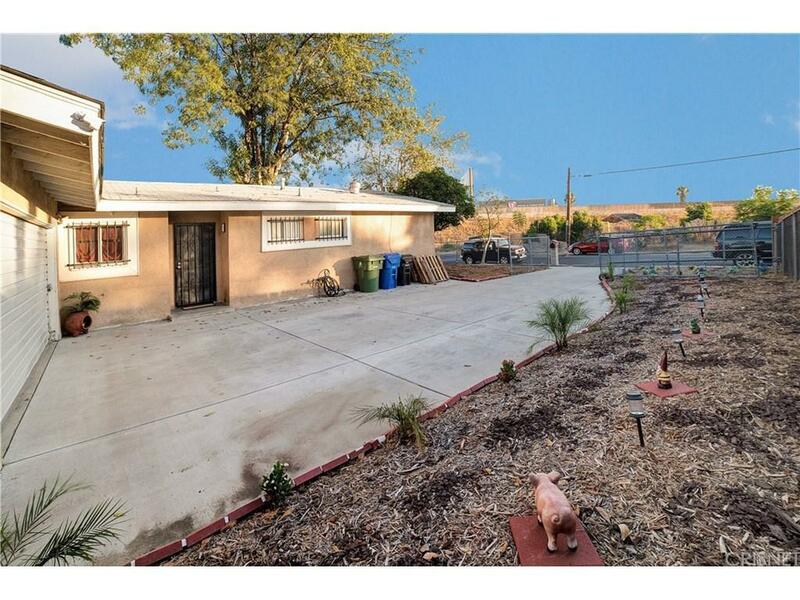 Adorable Single Story 3+2 Sylmar Home with Large Lot! 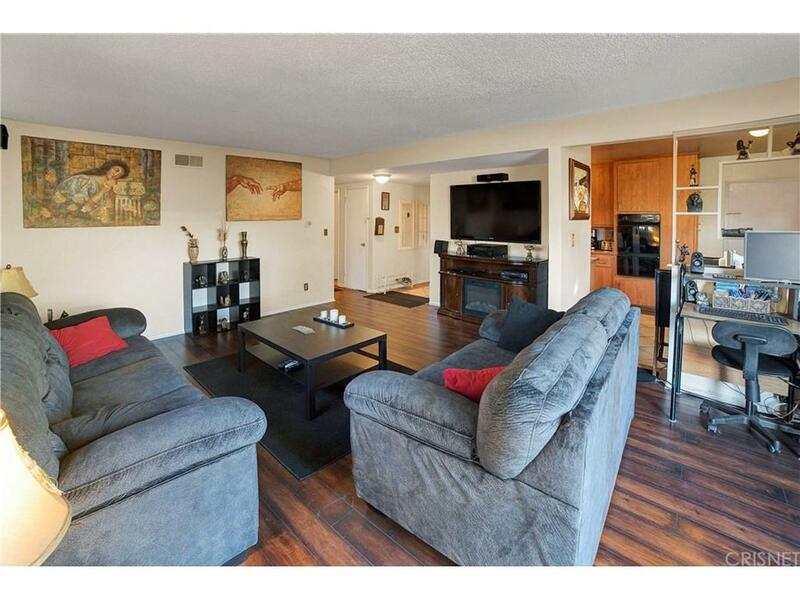 Open floor plan with neutral updates and newer dual paned windows. You are going to LOVE the large yard which features a concrete patio slab, built -in BBQ area, above ground pool and room for so much more!!! 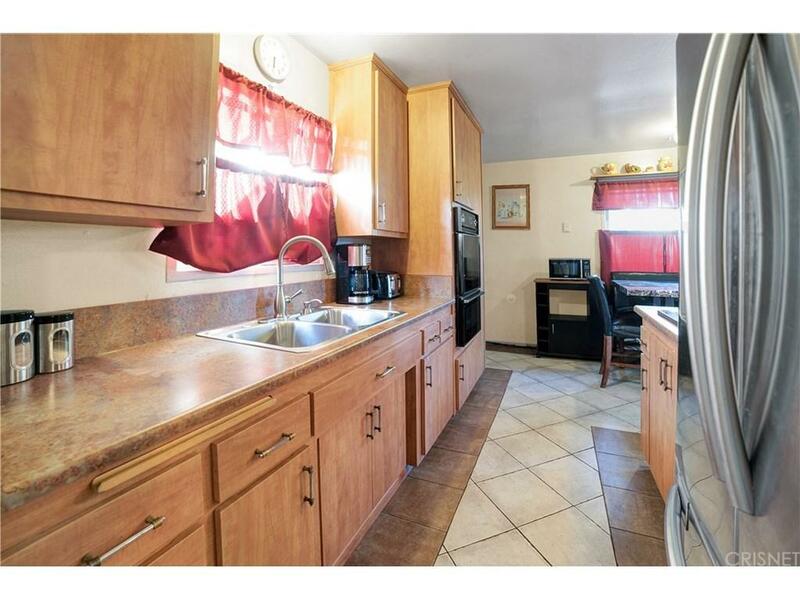 Centrally located to freeways, shopping and restaurants. Extra large drive way to fit plenty of toys! 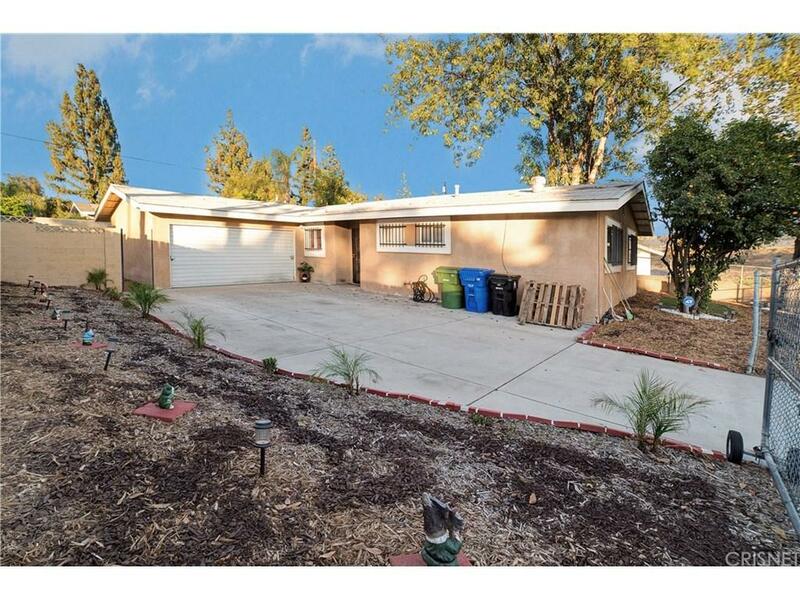 Sold by Adam Rodriguez BRE#01421885 of Re/Max Of Santa Clarita.